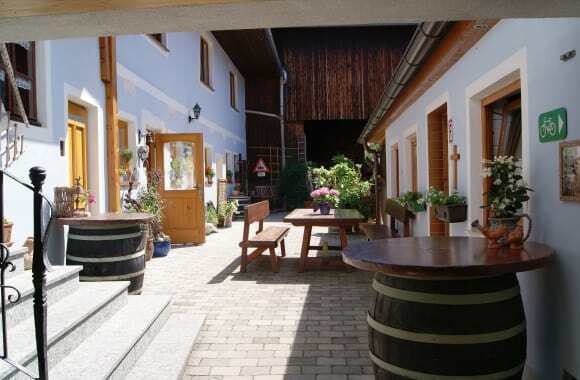 Austrian cider and a rest in a traditional home! 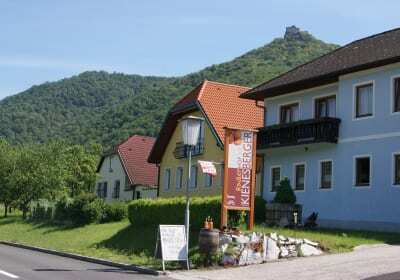 Our farm lies in the heart of the Wachau region, at the foot of the legendary castle ruins of Aggstein. 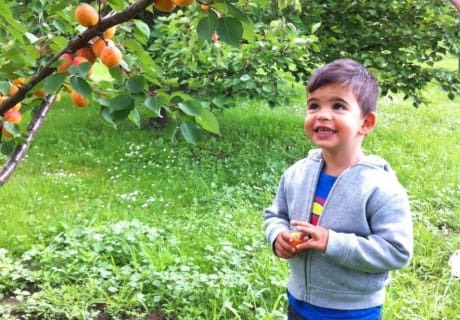 We are a large family with grandpa, grandma and four children - and we are specialised as a cyclist-friendly farm. This is pretty self-evident, as the famous and popular Danube Cycle Path from Passau to Vienna runs directly past our establishment. Whether you are planning a short stop-off on your cycling tour or would prefer to stay longer, you can be sure that you and your family will feel great here.